Superb yellowish Lager with a stunning amount of hops. Sometimes referred to as a Pils, but it's really more of a massively hopped Vollbier: full-bodied, dry and clean. 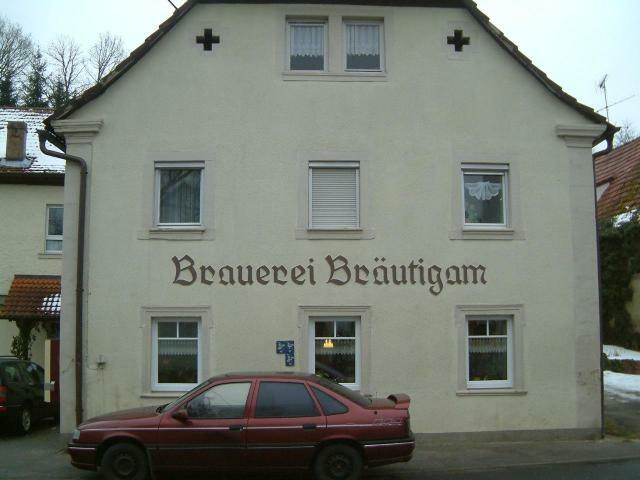 Perhaps the most bitter traditional Franconian lager. Very traditional franconian Lager beer, well balanced. Superb service and very friendly people. Which number is lowest 19 or 34?